Avionics Engineering Services, now a wholly owned subsidiary of Aerovation, Inc., has worked extensively in the modernization and refurbishing of several Boeing B707 aircraft. The Boeing B707 is considered a formidable aircraft and currently used by many Air Forces, including USAF. 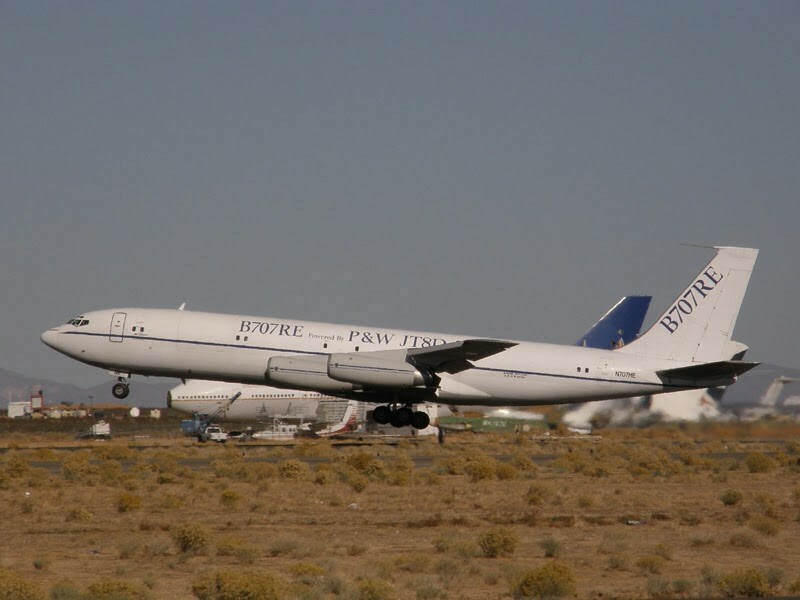 Aerovation’s projects ranged from avionics modernizations to re-engining a fleet of civilian operated tankers with Pratt & Whitney’s P&W JT8D-219 engines. Aerovation has been considered for a number of projects worldwide, usually serving special mission purposes. These often involve refurbishing and providing logistics support for entire military fleets. Aerovation is uniquely positioned to serve international organizations in the challenging and demanding world of special mission flight operations.